Brand new home the Columbia Estates subdivision. 1873 sq. 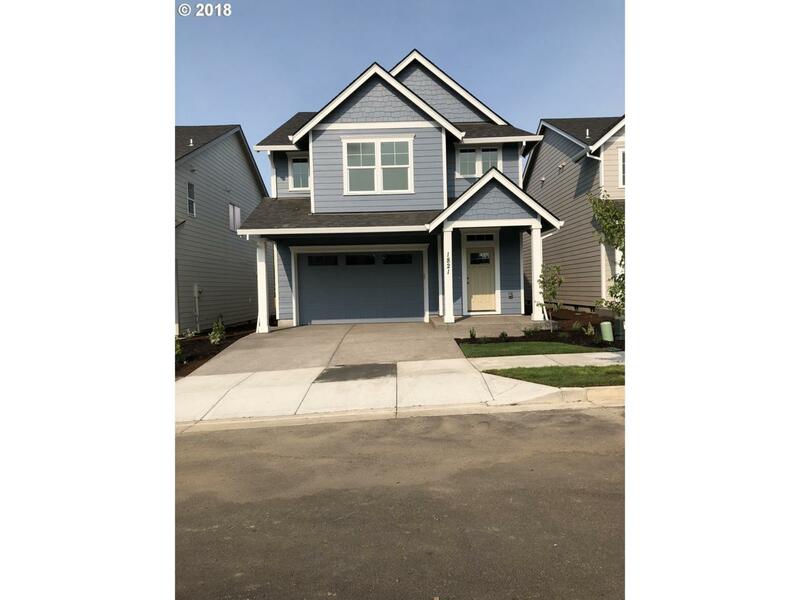 ft. 4 bedroom 2.5 bath plan. Open great room featuring gas fireplace and laminate flooring. Designer kitchen with quartz countertops, full height tile backsplash, stainless appliances, and large island. Landscaped front and back yard. Listing agent is related to seller. Seller has active RE License. Taxes not yet assessed.